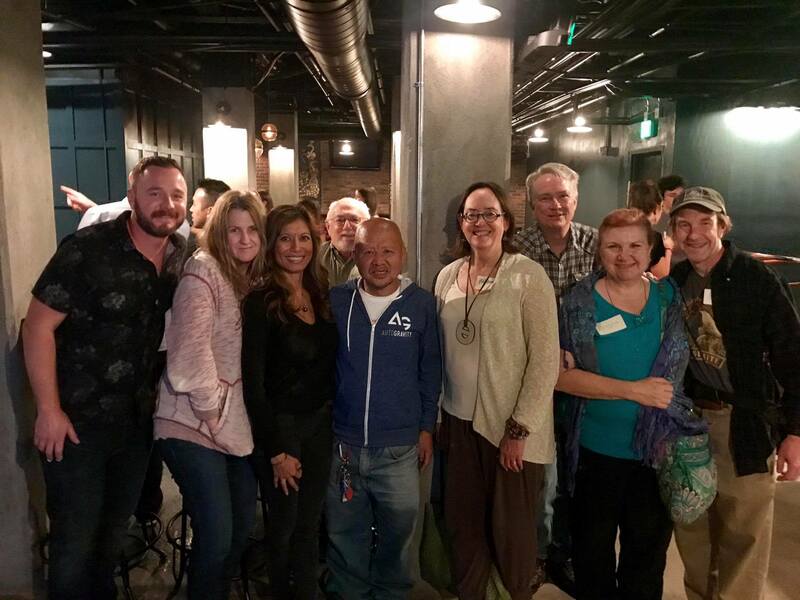 The Central Group is the heart of the Angeles Chapter. We encompass the area from West Hollywood through East LA, from Griffith Park through South LA, and a number of Gateway cities. We are working to create and maintain parks and green space, reduce plastic pollution and eliminate oil and gas drilling in our densely populated area. To relax, we have an active Outings program, that includes hikes and field trips, to learn more about the environmental issues in our region. Finally, we have a monthly speakers’ series. If you are interested in actively pursuing your passion for the environment, please contact the Central Group Chair, Barbara Hensleigh at barbarajhensleigh@gmail.com. There is a lot more to do, and you can make a difference. 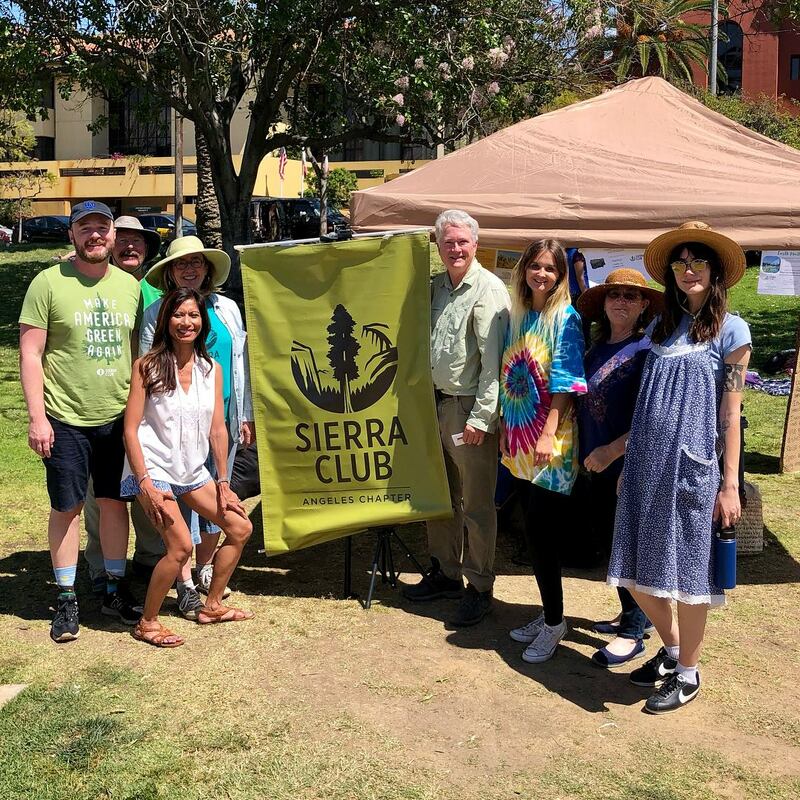 Represent the neighborhoods within the Central Group of the Sierra Club Angeles Chapter, from West Hollywood to North East Los Angeles, Griffith Park to South Los Angeles, including Koreatown and numerous Gateway communities. 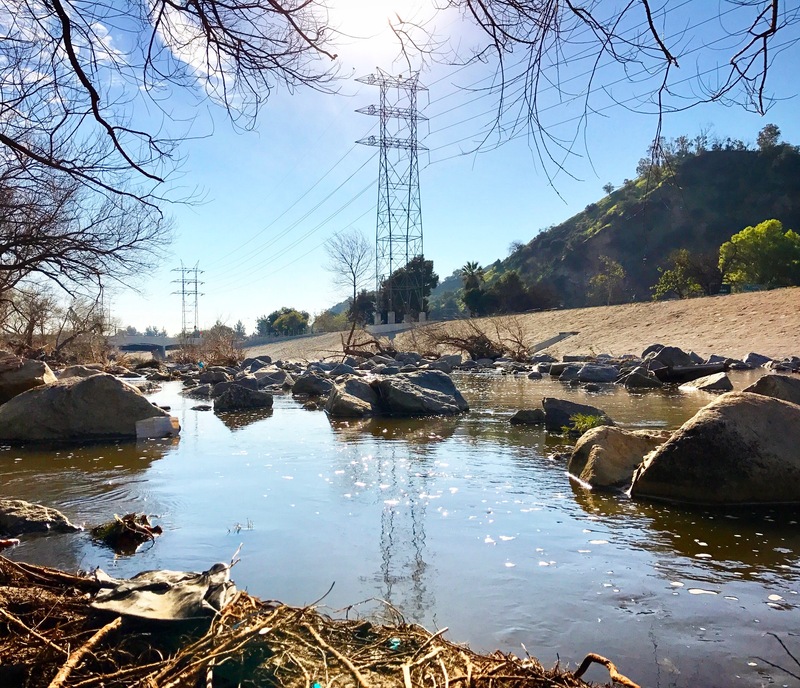 Address the unique environmental needs and concerns of the dense and diverse urban area of Central Los Angeles, including environmental justice, pollution, waste reduction, and the access and availability of park space. Uphold the culture and values that align with the Central Group’s commitment to healthy environments, exploration of urban nature, community service and recruitment for all who work, play, and live in Central Los Angeles.